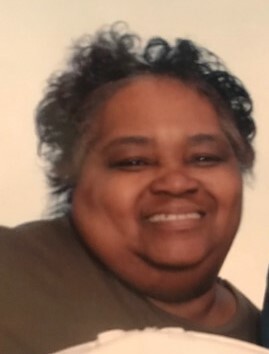 Funeral services for Mrs. Patricia Fant Baylor, age 66, will be conducted on Saturday, February 9, 2019 at 1:00 PM at Outreach Deliverance Church in Carlisle, South Carolina. Burial will follow in Outreach Deliverance Cemetery. Mrs. Baylor passed away on Saturday, February 2, 2019 at Self Regional Medical Center. Born in Newberry, South Carolina, she was the daughter of the late Harvey Lee Fant and the late Jessie Lee Dudley Fant. 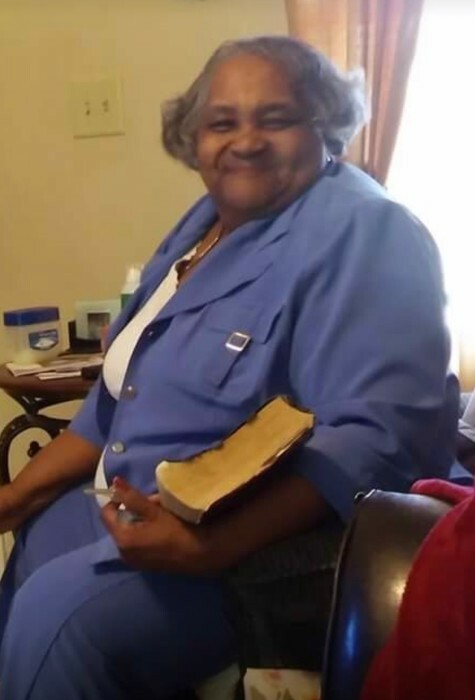 She was a faithful member of Outreach Deliverance Church. She attended Drayton Street Elementary and Gallman High School in Newberry County. Mrs. Baylor graduated from Southside High School in Newark, New Jersey. 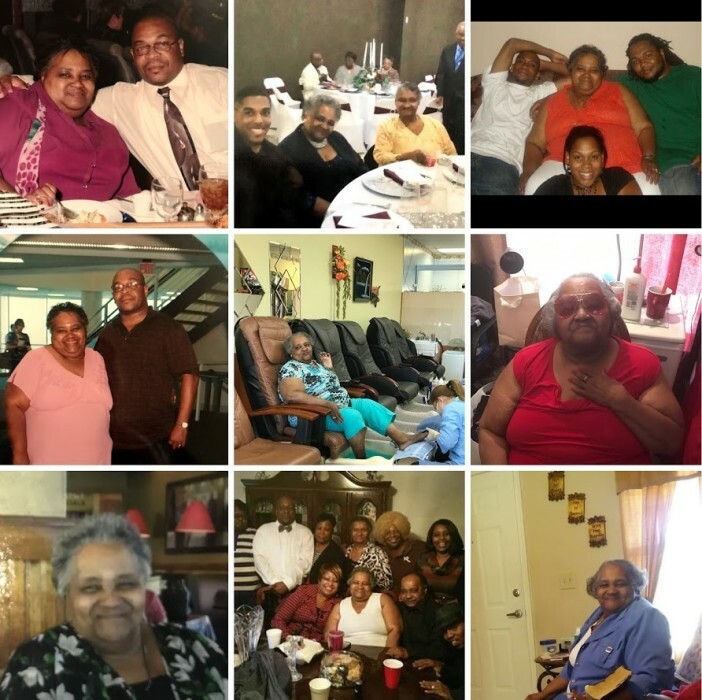 She was a former employee of West Pointe Stevens, Wallace Thomson Hospital and Total Care Home Health Service. Mrs. Baylor was predeceased by her husband, Gary Baylor. Surviving are her children, Candice Baylor, Javis Baylor (Trena) and Gary Baylor; sisters, Shirley Young (John) of Newberry, SC; Patricia Abernathy (Isaac) of Camden, SC; Linda Senn (Fred) of Newberry, SC; Connie, Edith and Harriett; step-sisters, Mary Booker (Vance) of Lockhart, SC; Cynthia Anderson (Claude) Clinton, SC; brother, John W. Fant of Joanna, SC; step-brothers, Charles Long, Obie Long and Jerry Long all of Newberry, SC; grandchildren, D'Garyn, Darian, D'Adrain, D'Mauryan Baylor (Jeter), Quanterrous, Eldred, Cente', Troy Watts, III, Kaden Baylor and Javison Baylor; sisters-in-law, Leatha Hodges (James) of Whitmire, SC; Pastor Willie Fant of Joanna, SC; Sandra Swindle of Phila., PA; brother-in-law, Lavern Baylor (Linda) of Phila., PA; Russell Baylor (Anita) of Columbia, SC; devoted friends, Yegennia Kelly (Richard), Mary Ellis, Lois Brewton and Diane Fuchell; a host of nieces, nephews, cousins, friends and a beautiful church family.